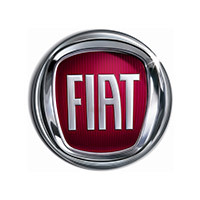 "Wilsons Fiat has a large selection of used Fiat and Abarth stock available to test drive in the heart of Epsom, Surrey. The Italian brand prides itself on producing bold and stylish cars that are fun to drive from the classic 500 city car to its larger 500X SUV sibling, all the way to the sporty 124 Spider roadster. We always have fresh stock coming onto our forecourt and you can visit our website to see all our used cars currently in stock. 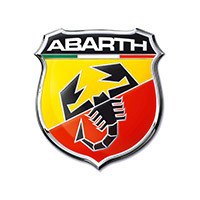 All our Fiat and Abarth cars are available with a variety of finance options to suit your budget."